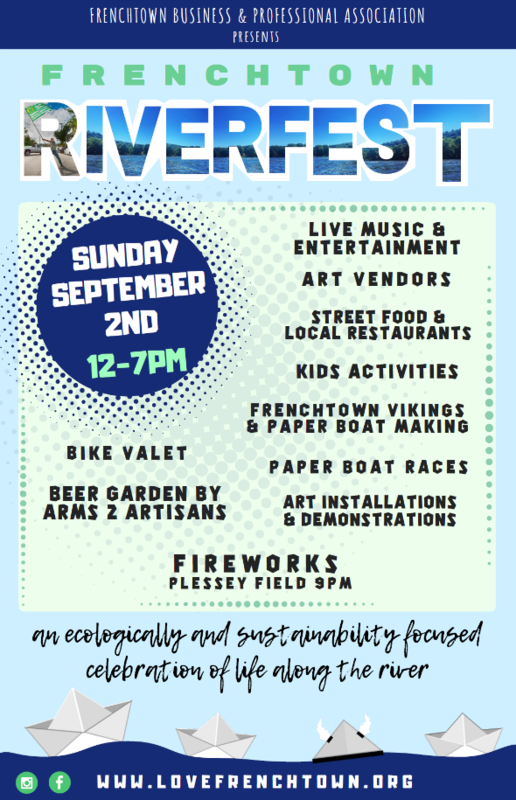 Ecology flags will line the streets as Frenchtown holds its annual celebration of life along the Delaware. Art, activities, performance stages, paper boat races, food and Vikings. Don't miss it!